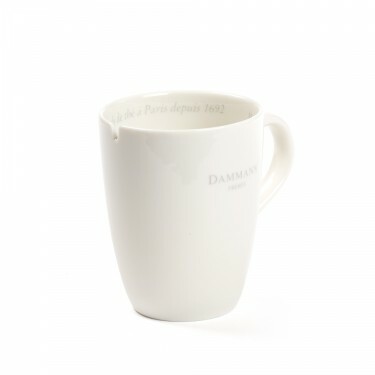 Made of white porcelain marked with the logo of the company, this mug has a capacity of 36 cl and is pleasant to use. 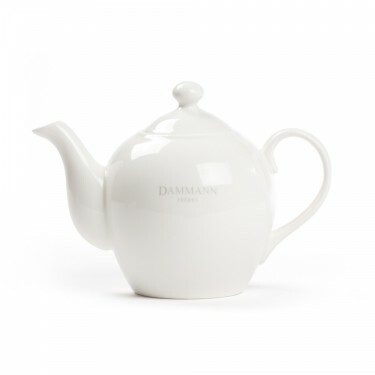 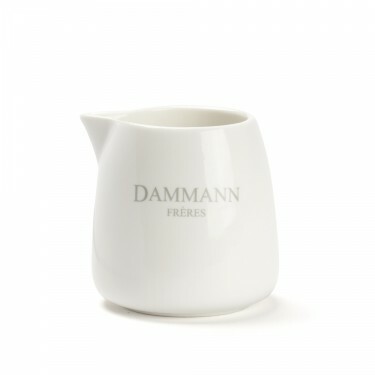 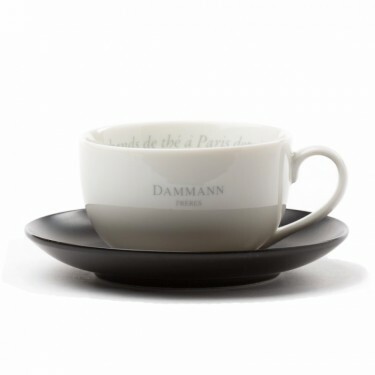 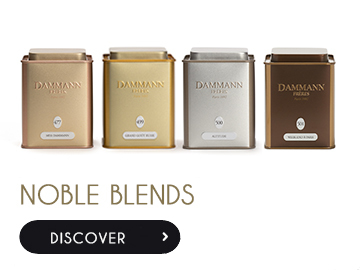 Whether you hold it by the handle or cup it between your hands, it will become a must-have item for every cup of tea. 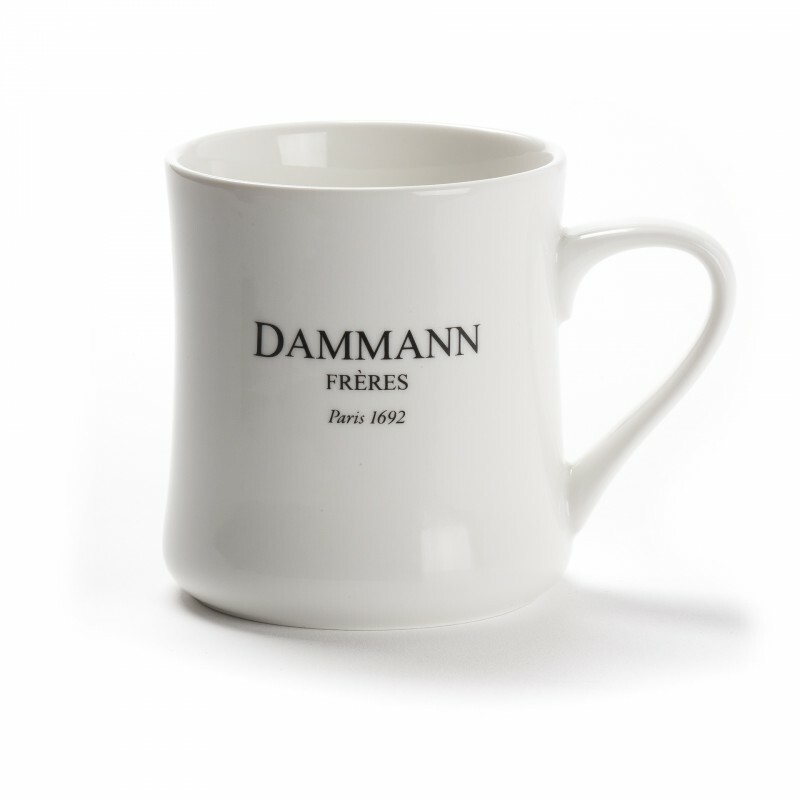 This mug is dishwasher safe and can be used in the microwave.